Adkins Consultants was formed in 2011 by Company Partners David King, Sue Jenkins and Joe Adams, all of whom had worked together in the Construction industry for many years. Our aim in creating Adkins was to combine our extensive industry knowledge in order to bring an elite service to both commercial and domestic customers. Based in Bearsted, Maidstone since 2013, Adkins provides Quantity Surveying, Structural Engineering, Estimating, Project Management and more, to customers throughout London and the South East. David is a Chartered Building Engineer and registered with the Engineering Council who has been with the company since inception, David is responsible for the day to day running of the Structural Engineering department as well overseeing the busy structural engineering team. With his specialist training and experience as a structural engineer, he is typically involved in supervising structural design projects and checking and certifying designs. David's considerable structural engineering experience includes the design of steel, reinforced concrete, masonry, and timber structures as new build and renovation of old buildings. He is also experienced in the structural inspection of buildings and has tackled a number of listed building renovation projects. David has experience which includes projects for private and public sector clients and includes developments within leisure, healthcare, education and residential sectors. David has experience in Quantity Surveying and Party Wall work. David is a member of the Faculty of Party Wall Surveyors. Qualifications: BEng (Honours), BSc Civil Engineering, IEng, MIET, MIED, MCABE, MCIOB, MFPWS. 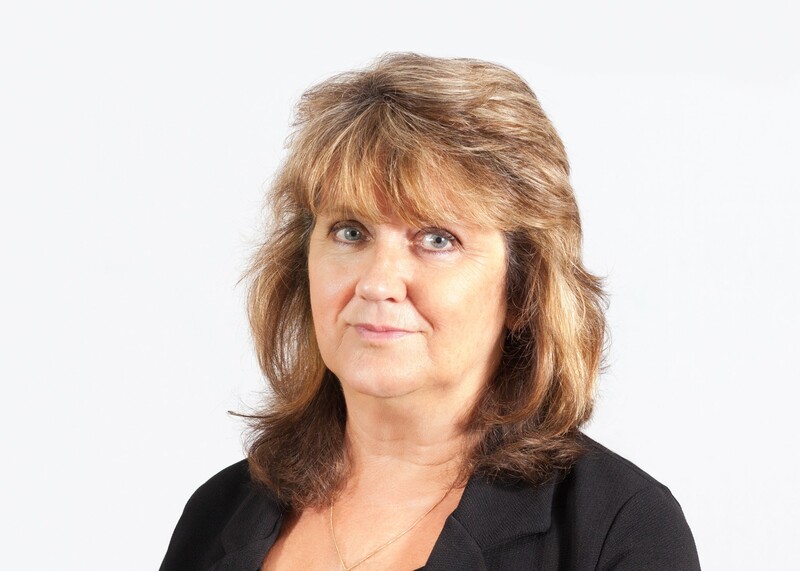 Having worked in finance and administration all her life, Sue, who is also a partner in the firm, is ideally placed to run the Adkins office, but it’s her personable manner and dedication to quality that make her the heart of the organisation. When our clients need an efficient and professional service, they know they can count on Sue to make it happen! Joe is a partner at the firm, Joe has a wealth of experience in Quantity Surveying and Project Management that has allowed him to build a solid reputation within the industry. Constantly working to improve his skill set and learn new things, Joe is a go getter in the truest sense of the phrase, and is a firm favourite with all his clients. He is a member of the faculty of party wall Surveyors. 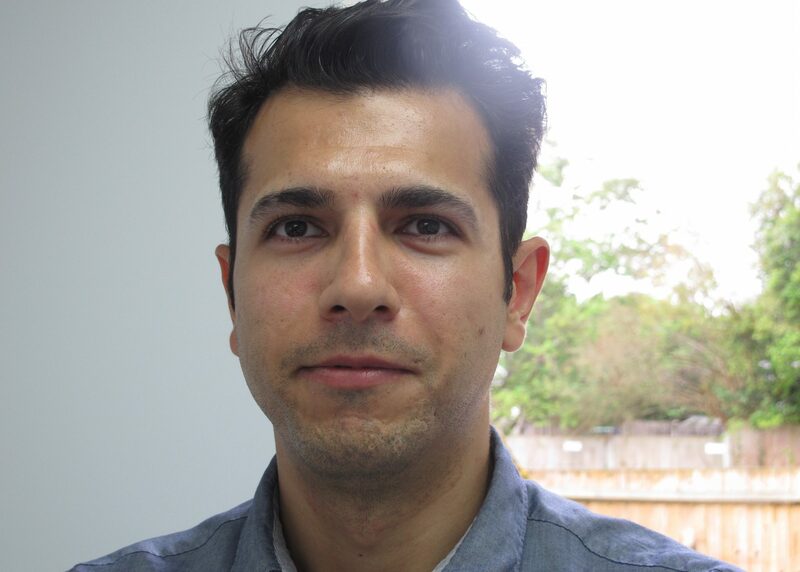 Structural engineer: Mehrdad is industrious and confident, with a doctorate in civil engineering. He is committed to provide optimised risk-based engineering solutions with consideration of minimised costs and maximised reliability. By achieving an MSc degree in civil engineering (Advanced Engineering Design) at the Brunel University of London, and a PhD degree in civil engineering (Coastal and Flood Defences) at the University of Greenwich, Mehrdad has the appropriate skills to offer reliable and cost-effective structural designs to our clients. His wide range of experience in academic research, structural design and optimisation can offer him knowledge in all kind of construction and infrastructure. He is determined to achieve the best solutions for the structural problems and projects with respect to the sustainable, eco-friendly, and reliable engineering design. Qualifications: BEng, MSc, PhD, MIET, MCIOB, CIWEM, MICE. Structural Engineer: Musa is a professional whose main aim is to provide clients with the best possible solution. Having completed a Bsc at the University of East London, Musa has a great set of skills that make him a valuable member of our company. Musa is an efficient problem solver who our clients enjoy working with. 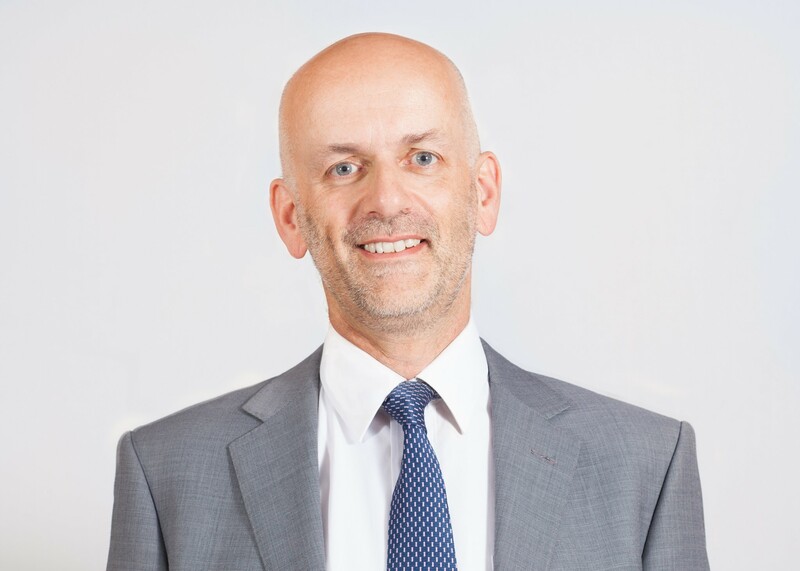 Robert is a vastly experienced Member of the Royal Institute of Chartered Surveyors, having overseen many high quality residential and commercial projects. Having acquired his Royal Institute of Chartered Surveyors qualification in 1991, Robert has been a consummate professional throughout his distinguished career in the industry. Adkins Consultants benefits from Robert's wonderful depth of knowledge and experience. Assistant Quantity Surveyor: A multi skilled professional with a wealth of experience in the construction industry. Oliver is working towards his degree at the University of Greenwich. Oliver is always willing to take on responsibility for the delivery of projects objectives. 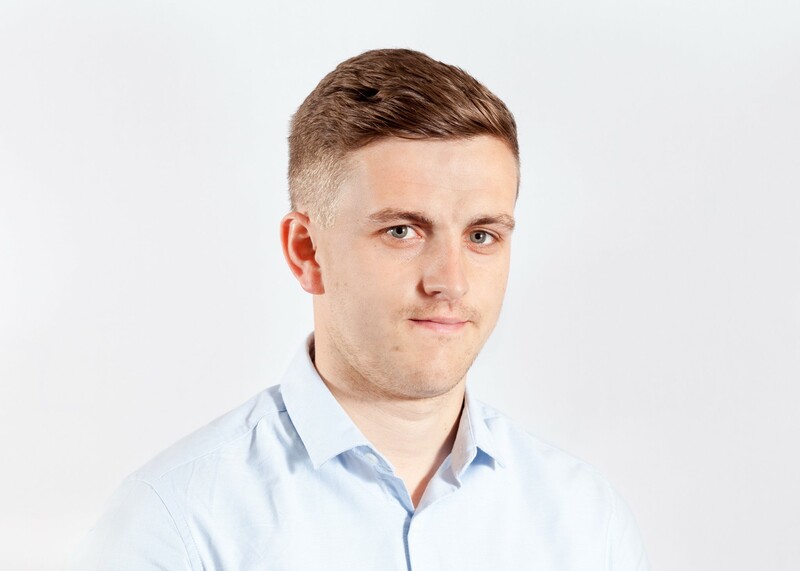 Oliver is an easy going individual who enjoys challenging and diverse roles and is confident working with structural engineers and many other technical experts from a range of industries. Structural engineer: Konstantinos is a passionate, enthusiastic, confident and meticulous professional with time management skills. By achieving a BEng (honours) degree in civil engineering in University of Nottingham and a MSc in structural engineering in Newcastle university, Konstantinos has the appropriate skills to offer unique, efficient and effective structural designs to our clients. His wide range of experience in building surveying, AutoCAD designs and geotechnical engineering can offer him knowledge in all kind of construction and infrastructure, providing the opportunity to work on high standards and successful results. Konstantinos is a valuable team member, fully qualified and experienced individual, able to deliver excellent service to our clients. Trainee CAD Technician: Tom is currently studying at Midkent College for a Level 3 Extended National Diploma. He is new to the field of construction but is resourceful and wishes to progress onto a degree in construction to further his knowledge. Auto-Cad Technician: Aswin is a highly skilled Auto-Cad technician who has a vast amount of experience in completing structural details, planning drawings and layout drawings for submission to the council. Aswin has an eye for attention to detail making him a pleasure to work with confident if he is asked to provide a drawing it will be to the highest possible quality. I assist our Engineers and Surveyors in producing reports. I have lots of experience in construction. I also liaise with clients and book appointments. I pride myself in my friendly and professional approach to my work. I can prioritise, make decisions quickly while maintaining a focus on the bottom line. John is an Administrative Assistant and his meticulous high standards of management and execution ensure that Adkins operates in a professional efficient manner. 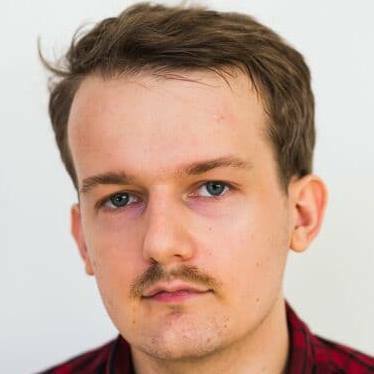 James is an Administrative Assistant handling many organisational functions including maintaining the Adkins website and engine optimisation.